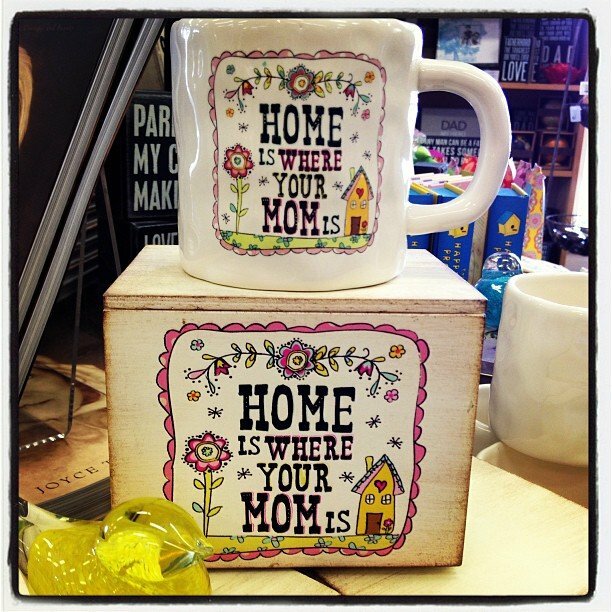 Home is where your mom is! these adorable mugs come with the matching gift box! Of course we will also gift wrap it for you! We have amazing Mother’s Day, Graduation, and Teacher appreciation cards too!